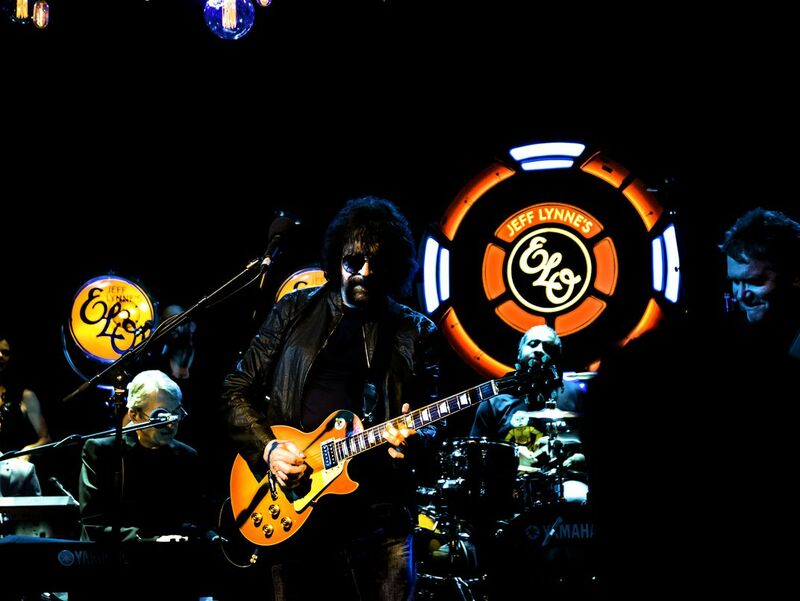 Held at the very intimate Irving Plaza in New York City, Jeff Lynne performed his first U.S. show in 30 years. The most humble genius to watch, he was taken aback by just how much everyone loved him. Date Uploaded: Dec. 7, 2015, 5:55 p.m.